Working as a freelancer effectively means that you are the person responsible to see that every aspect of your job is taken care of – even if you sometimes turn to the services of other professionals for a little help in carrying the load. One of the areas that you absolutely cannot afford not to pay attention to are legal matters such as how you treat confidential information; and to be more specific, how you deal with communicating private information over email. 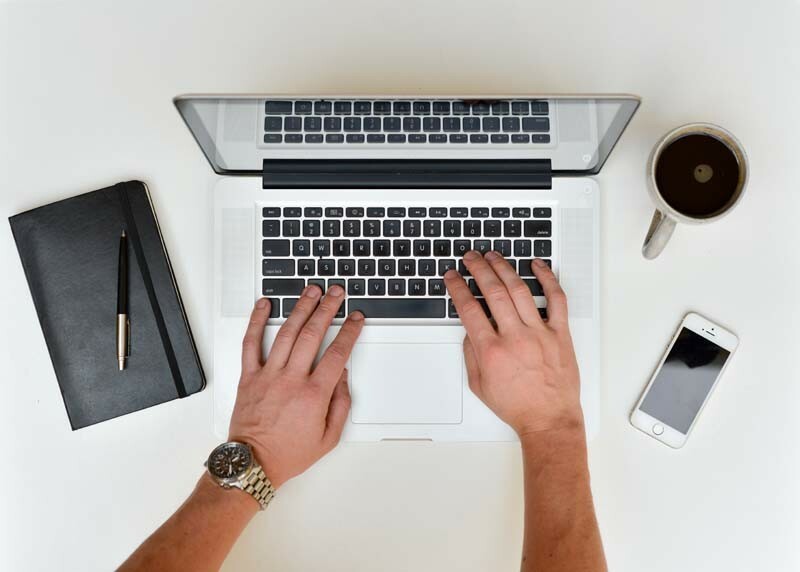 Everybody in the business world has received that email – one with a lengthy disclaimer at the bottom, sometimes exceeding 1,000 words, warning that the information provided in the email is strictly confidential. But does it do any good to incorporate one in your electronic communication with your clients? The purpose of an email disclaimer is to put the recipient on notice that the email is of a confidential nature and warn them that if they are not the person the email was intended for, they must not make use of the information included and instead should proceed to delete it immediately. Sometimes they are also used to convey statements such as a copyright of the material received or to disclaim liability for any malware inadvertently contained in the email. Yet email disclaimers do not seem to be legally binding just because they are included in an email. The obligation to keep information confidential as a general rule does not arise just by someone telling you so, but by an agreement between two parties. By sending out a disclaimer, you are in essence inviting the other side to join in an agreement to keep the information private – but that is only half of the contract. The other side needs to agree in order for the disclaimer to be binding and legally enforceable. The New York Supreme Court actually said so in Scott v Beth Israel Med. Ctr. Inc., where it refused to treat email contents as privileged information just because they contained a disclaimer. Would It Be Practical to Include a Disclaimer? Alright, so disclaimers are not legally enforceable as most senders probably hope – but are they useful at all? Except in cases where including a disclaimer is mandated by law – for example, in the case of on tax advice, a disclaimer must be included according to IRS Circular 230 – a disclaimer’s practical use extends mainly to alerting the recipient to the confidential nature of the information and putting them on notice of your wishes on how they handle the information. But you cannot actually make them comply. Things can get even trickier in the case of cross-border data transfers, which occur, for instance, when you email clients, collaborators or vendors abroad. Then you have to pay extra attention to privacy regulations of both countries as well as data localization requirements: For example, the new EU data protection regulation mandates that the sender can demonstrate that recipients provide adequate security when you transfer personal data of EU data subjects beyond EU/EEA borders – and a mere disclaimer surely doesn’t cut it. Add to that the fact that less than 10% of people who receive email disclaimers even bother to read them, and disclaimers seem like more of a waste of time than an actual protection mechanism. 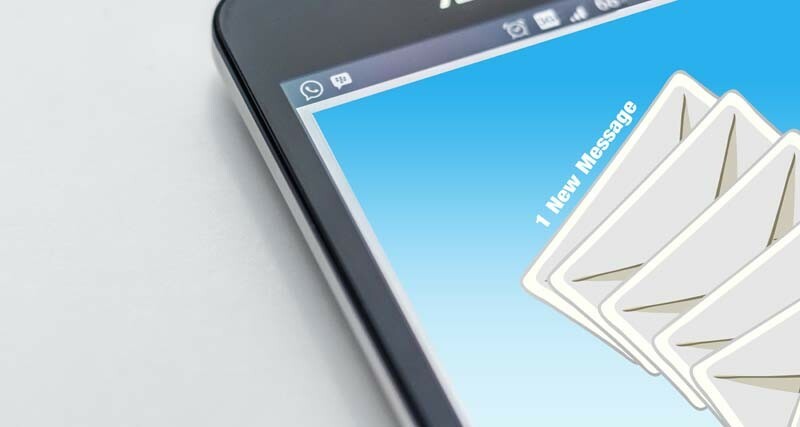 So instead of overloading your emails with lengthy texts that no one reads, you could take practical measures to ensure that your emails remain private. Having a discussion with your clients about the importance of caution when communicating over email, as well as following up in person in case of a mistake, could actually be better than a redundant disclaimer. And if you do wish to include one, then keep it concise and choose which emails are truly confidential instead of inserting disclaimers in bulk.